The Simple Bitewing X-Ray is a Game Changer for Maintaining Dental Health - Jennifer Robb, D.M.D. 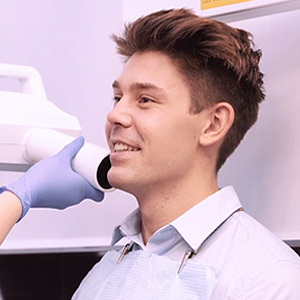 With our year-old digital machine, we can take bite wing x-rays without having to put film or a sensor in your mouth. Our patients love it!